Congratulations to our Early Bird winners!! Congratulations to the two lucky winners of our Helly Hansen Early Bird offer. 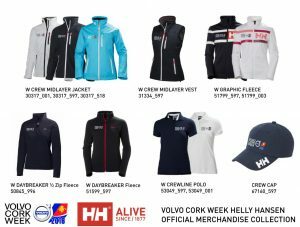 Both Jean Francois from Saint Nazaire, France, sailing a Sun Fast 3200 “Hakuna Matata”, and Brian Heffernan from Cork sailing a Dofour gl 365 “Aisling”, will be arriving at Volvo Cork Week in style in their new personalised gear! All boats that enter before May 1st will avail of 15% discount with the Early Bird entry fee! Don’t delay, hop onboard today! 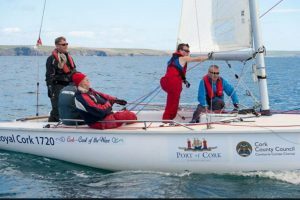 For 40 years Volvo Cork Week has welcomed teams from overseas to the biennial regatta hosted by the Royal Cork Yacht Club. What better time than St.Patrick’s Day for the UK Launch for Volvo Cork Week 2018. 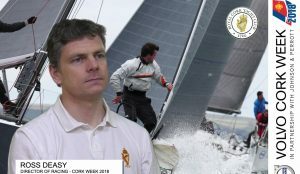 Representing Volvo Cork Week in Hamble will be: Volvo Cork Week Director of Racing, Rosscoe Deasy, Event Chairman Kieran O’Connell, and Gavin Deane General Manager of the Royal Cork Yacht Club. 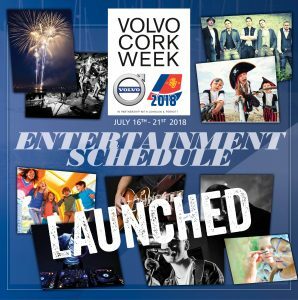 There will be complimentary refreshments and some fantastic prizes, including one free entry to 2018 Volvo Cork Week. 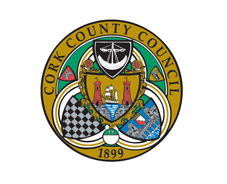 Following the recent announcement of the Volvo Cork Week ‘Super Early Bird’ competition winners who won back their full entry fee for the regatta, event organisers have announced a new enticing deal for those who sign up before March 31st. 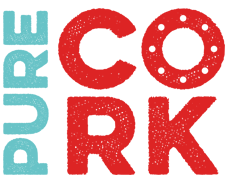 A very lucky 5% of entries received over the next 8 weeks will receive a crew gear pack, which contains 10 branded Helly Hansen Crew tops personalised with the boat name, and 1 Skipper’s branded Helly Hansen Regatta jacket, also personalised with the boat name.